KIX, action entertainment TV channel, will premiere a new reality show, The Ultimate BROcation, tomorrow, December 14, at 9pm. It is a hilarious reality show about four celebrities from different countries discovering Hong Kong in an all-expense paid vacation, tailor-made for bros. The show stars our very own R&B sensation Billy Crawford along with 3 other Asian celebrities: Thailand’s “bad boy” DJ and TV host P.K. ; award-winning Malaysian hip hop artist SonaOne; and Singaporean maverick chef Bjorn Shen. These bros will bond in Hong Kong for five days with no girlfriends, no kids and no sleep, oh and get this – these four guys don’t even personally know each other. 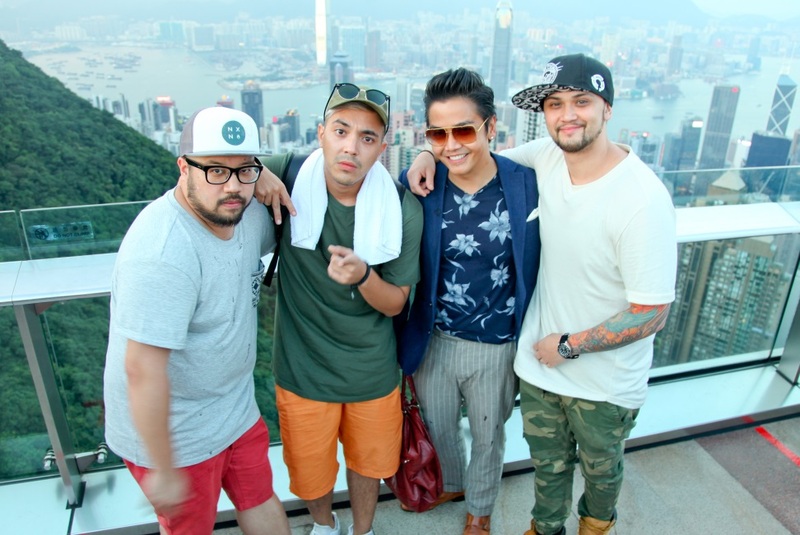 The BROs’ 5-day trip to Hong Kong is undoubtedly filled with amazing party scenes, food trips, fast cars, unique adventures and of course, a whole lot of hilariousness. Catch their crazy antics as the BROs tried bubble soccer and martial arts fighting stunts, which are a lot harder than they look. 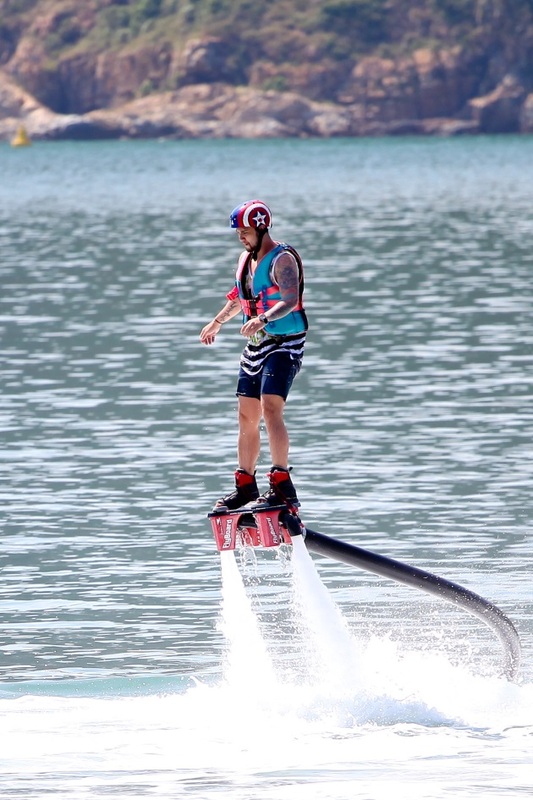 They also tried the fly boarding adventure, where each BRO got to channel their inner ‘Iron Man’ in an attempt to ‘fly’ on a water surface. Let’s just say that it made their superhero dreams come true. And speaking of feeling super, they also raced each other to the top of The Peak. But instead of focusing on the race, the BROs set their male egos aside and enjoyed the experience and of course, the amazing view, with a couple of bro-hugs on the side. If you want to experience your own BROcation, don’t miss the chance to join “The Ultimate BROcation Watch and Win Contest”! The winner can tag along two friends and experience the best of Hong Kong like never before. All you have to do is go online at: KIX-TV.com/BROcation and answer a simple question. That’s it! The contest period starts now until January 11, 2017! Watch The Ultimate BROcation, premiering only on KIX tomorrow, December 14, at 9PM.